Turkish police detained one of the co-mayors of the eastern province of Siirt and both of the co-mayors of Tunceli province early on Nov. 16 as part of a terrorism-linked probe. The state-run Anadolu Agency reported that Tuncer Bakırhan, Siirt Co-Mayor from the Democratic Regions Party (DBP), has been detained after after Siirt Public Prosecutor’s Office issued a warrant as part of an investigation into the Kurdistan Workers’ Party (PKK). 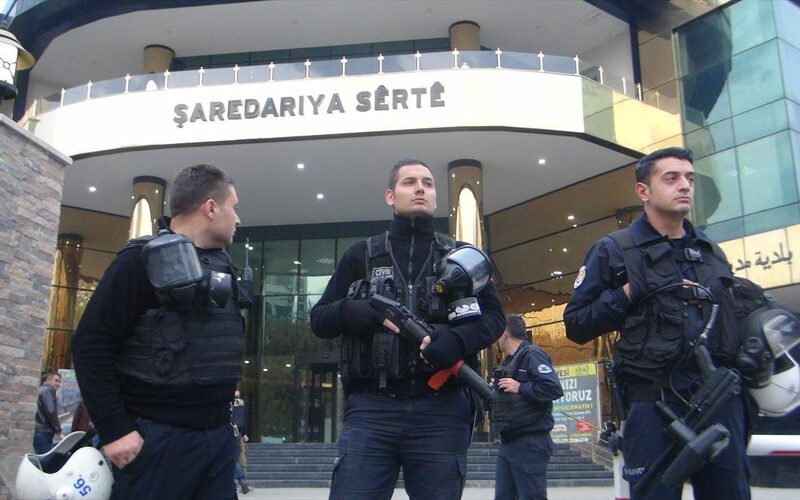 Police are reportedly continuing to search Bakırhan’s home and his municipal office. Mehmet Ali Bul and Nurhayat Altun, the co-mayors in Tunceli from the DBP have been detained by police, according to the same source.